The Beatles Through The Years: Still Beatles After All These Years. Still Beatles After All These Years. 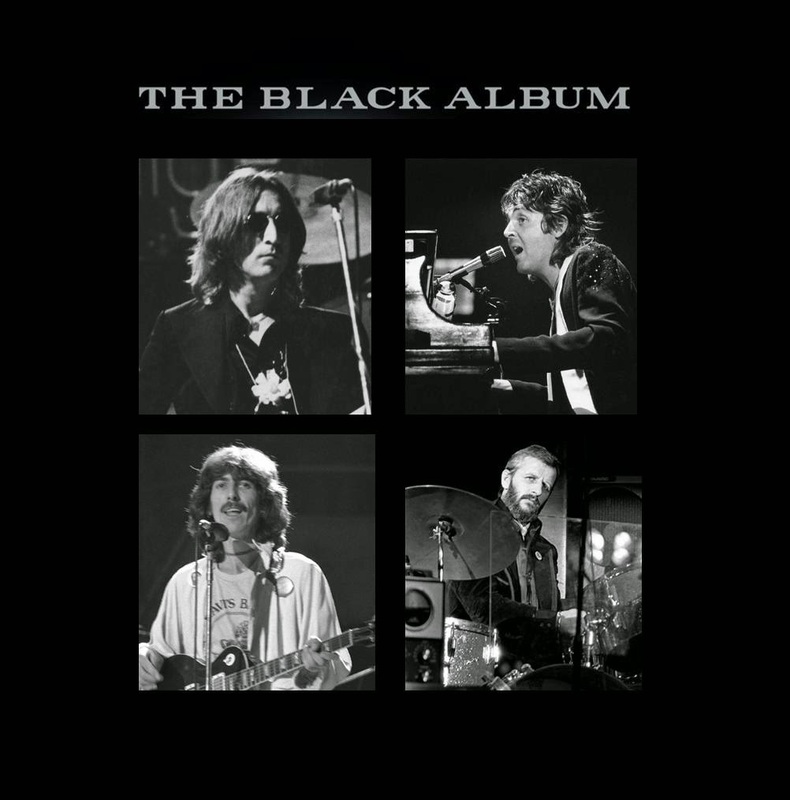 A little mock up of what the cover of the Black Album might look like. John Schaefer mentions how, in his opinion certain songs like John Lennon's "Whatever Gets You Through The Night" and George Harrison's "Living in the Material World" are obviously missing, but you obviously can't include ALL of each of their solo work. That got me thinking: What would your perfect compilation album look like? Which songs would you include? Which would you leave out? Why? Which song should segue into which next song and why? Really interesting to think about.